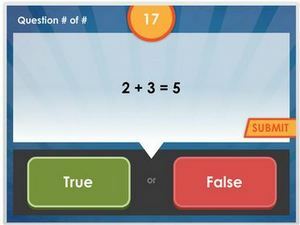 This is an interactive online test on adding numbers from one to ten. Here kindergartners will learn how to sum up numbers with the help of counting aids. 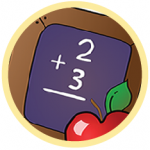 This is basic addition and the concept is made easy for beginners by focusing on small numbers. This quiz is tracked by our system; hence parents and teachers can easily spot the strengths and weaknesses of their kids. Click on the activity and begin practicing.